The Internet is full of valuable information. The downside is, it is also full of invaluable information. Sifting through the good and the bad can be a pain. This is especially true when it is medical information you're concerned with. Whether you’re a podiatrist or concerned with your own health, you need reliable information. To help you, we've compiled some of the best content on the Internet. 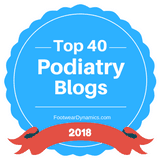 So, without further ado, here are the top 40 podiatry blogs and websites. This blog is aimed at podiatrists, rather than patients. It offers many tips and tricks to the trade. One side of this is articles about actual advice for patients and treatments. The other side, though, is advice for actually running a podiatry practice. First up on our list is a familiar website we've all been to at some point. 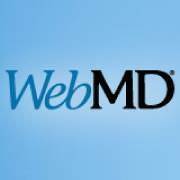 This website will help you look up symptoms and find possible causes. 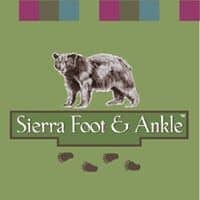 Even if you want to learn about foot conditions, this website details several. This also includes information on how to treat these conditions. This website consists of a question and answer format. Having one user ask a question and another answer is a unique advantage. It allows for a wider range of questions than a single author could come up with. 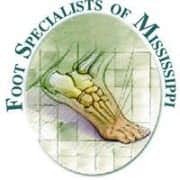 If you have any podiatry questions, you are sure to find the answers here. Whether you're a podiatrist or patient, you'll find something valuable in this blog. It has plenty of information from procedures to information on conditions. 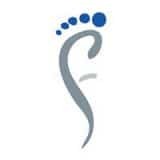 If you need a podiatrist, this website is for a practice as well. Before you go, you can even check out the credentials of their doctors. 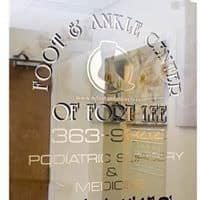 If you need a podiatrist in Tampa, then this is the website for you! 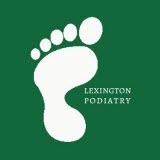 They even offer children's podiatry, so you can keep feet healthy at any age. If you aren't in Tampa, though, don't worry. 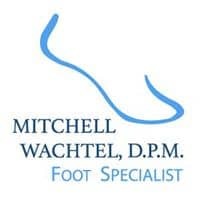 This blog also offers information about podiatry in general. 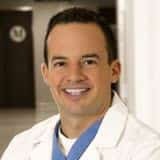 From surgeries to day-to-day tips to avoid injury - this blog has it all. For your day-to-day use, there are tips and exercises to keep your feet healthy and avoid injury. 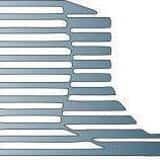 If you do run into a problem, though, this website has plenty of information on injuries and procedures. If you are an athlete, especially a runner, then you need to keep your feet in top shape. This blog is here to help you with that exact issue. From tips to prevent injury to resources and doctors post injury this blog has you covered. Any question you may have about the health of your feet, you can find the answer here. Not only will doctors answer any question you may have but they will take you on as a patient too! If you need help with a broken toe or even finding the best shoes to wear, they are here to help! This website is home to the first over-the-counter, custom grade insole. A feat such as that doesn't come without experience either. 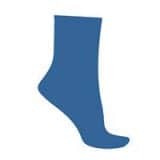 They aim to help you keep your feet healthy in any way that they can, from selling their insoles or giving you safety tips. How can you relieve Plantar Fasciitis pain? How long does it take that sprained ankle to heal all the way? This blog answers these questions as well as any others you may have. 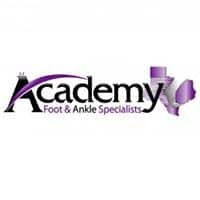 If you need any information on or help taking care of your feet and ankles, this website has you covered. This blog understands nothing better than the importance of your feet and ankles. So, they cover both treating your feet and giving you important tips to protect them. If you live in Maryland, then the services that they can provide you in their offices are invaluable. 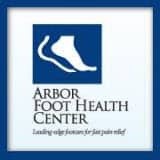 The Anderson Podiatry Center is a fantastic place to visit if you are having any sort of foot problem. There website carries out that same feeling of helpfulness that their doctors do. Their podiatrists work not only to give patients advice, but motivation as well. 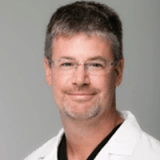 A group of podiatrists from Illinois bring us this blog. It will help you take care of your feet and ankles on a daily basis. If something goes wrong though, they are still there to help. 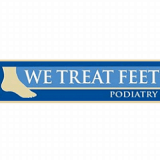 With both advice and doctors on site, this site will keep your feet safe and you happy. The doctors of this practice promise the most advanced technology and much experience. They also promise some of the best service available when you need treatment for a condition. Whether you are staving off a condition or working to fix one, they can be trusted to help. 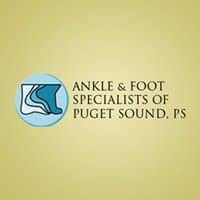 These foot and ankle specialists are here to help you find your way to comfort. 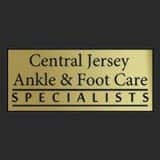 If you need information about podiatry, this is the place to go. If you don't do well with reading articles either, that's okay! They have plenty of informational videos as well. 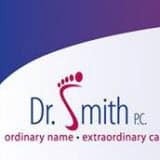 There is a lot to know about podiatry and a list of conditions can be overwhelming. This blog aims to educate you from the ground up. Starting with basic anatomy, this blog leaves nothing out. By checking out this website, you'll know everything you need to in no time. If you want a way to treat your foot and ankle pain at home, then you've come to the right place. This blog is for anyone who needs to treat an injury from home. It features stretches and exercises for all injuries that are safe to treat yourself. It also looks at popular treatments you may need to get done by a professional as well. Do you need to know about a condition you have or about an upcoming treatment? Well, then you've come to the right place! 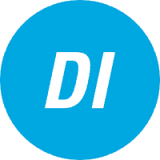 This website not only has all the information you could need but is also well-organized. This makes it easy to find the information you need as well. The podiatrists behind this website know how important it is to treat an injury the right way as fast as possible. Helping you with your broken ankle isn't all this website offers though. It also features articles on health care and other related topics. 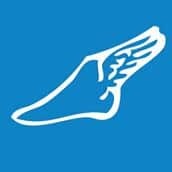 If you are dealing with an injury, this site is worth a visit. From calluses to fractures, this blog has information on whatever you may need. 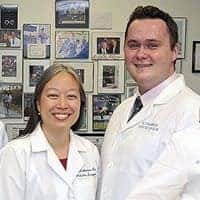 While the podiatrists that run this website are happy to help you in person, they offer plenty of tips too. You won't need to worry about what to do for your feet if you consult this website. 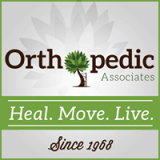 The name of this blog is one you might recognize for their quality orthotics. They focus on all types of conditions affecting feet, but especially ones that we all need to know about. Some of these include ones, like cracked skin, that are often overlooked by other blogs. Whether you suffer from toenail fungus or bunions, this blog offers information. This website is set up like a traditional blog in the way that it covers many different topics that you can view. These don't need to be read in order, but rather gives a lot of information in short bursts. Taking care of your feet is one step of many in taking care of your health. This blog offers a variety of benefits alongside tips for the health of your feet and ankles. There are also posts that suggest healthy snacks for runners and information on diabetes. 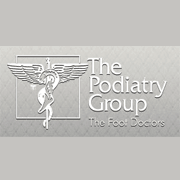 When it comes to the concerns of a podiatrist, there is a long list. This blog aims to educate you on what some of these are and how they affect you. The authors aim to let you know possible conditions and how you should react to them. What causes your heel pain? How should you prepare for your upcoming ankle surgery? There are plenty of questions that surround podiatry. Lucky for you, this blog is here to answer these for you! With this blog, you can always be prepared, no matter what is coming next. 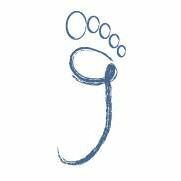 Since 2010, this blog has been here to help you with any questions about podiatry. The organization of the website is especially helpful. It allows you to search tags to find what you need, instead of scrolling for hours. These tags also cover any questions you could possibly have. This blog goes beyond basic information. While you will find tips to deal with blisters and sore Achilles, they offer far more. For example, they have given tips to calm nerves before seeing a new doctor. With advice like this, it is obvious that the podiatrists behind this blog care. 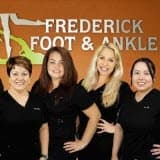 A podiatry office with locations in Bethesda, MD and Springfield, VA run this blog. They have dedicated themselves to helping you stay healthy. 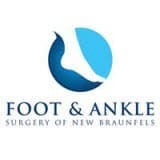 They do this by providing a range of information, from tips to protect your feet to how to choose a podiatrist. Whether you need surgery or stretches, this blog has you covered. They offer you information to prevent and treat conditions yourself. Yet, they also know that sometimes, you need a professional, and they are there for that as well. Whatever you may need, you will find support and information here. No matter if you have a pre-existing condition or not, you need to take care of your feet. This blog is here for everyone. From diabetic conditions to preventing skin cancer, they have everything related to feet. When you follow this blog, you'll know that you’re well cared for. 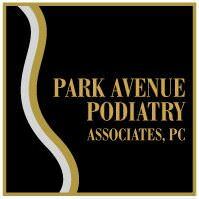 No matter if they are minor or major, your podiatry struggles matter and this blog is here to help with them all. From toenail fungus to sprains and strains, they have it all. No matter what your podiatry question is, you are sure to find your answer here. 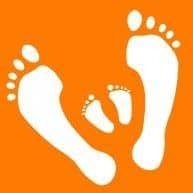 This blog is all about podiatry for the whole family. Foot problems can start young, so it is important to watch out for your children. With this blog, you'll be able to learn about podiatry for you and them. At the end of the day, you should be able to feel comfortable knowing your whole family is healthy and happy. The podiatrists of this blog aim to put the patient first. If you have a simple concern or a complex condition, they aim to make you feel safe and educated. So, they put a wealth of information on their blog to help you so you don't feel in the dark about things. Sometimes you don't need to see a podiatrist or need advice for severe conditions. Sometimes you need advice to handle daily issues. That's what this blog's goal is. 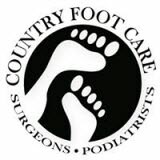 They aim to help you deal with problems with your feet that you will deal with on a day to day basis. There is nothing better to combat a condition than taking preemptive measures. This blog features tips on how to recognize and prevent foot issues. From ingrown toenails to heel fracture in runners, they leave no stone unturned. 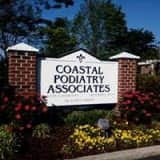 The author of this blog is an experienced podiatrist that has plenty of knowledge to pass on to you. Many of his articles are here not only for your health, but your comfort. 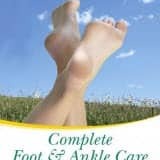 It is obvious in the style of these articles that he wants you to enjoy the comfort of healthy feet at work and at home. As with any medical field, there is a lot of information in the field of podiatry. 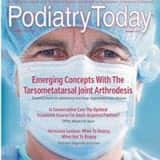 So, from the basic anatomy of the foot to the technology a podiatrist might use, this blog has it all. While you may not be a podiatrist yourself, you deserve to know enough to ask your podiatrist questions. The practice that runs this blog is aware of how valuable information can be when it comes to your health. So, they set out to give you all the information they can. This ranges from techniques that podiatrists use to the conditions you may be dealing with. 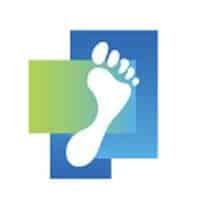 If you have ever wanted to know more about podiatry, then this website is for you. Not only will this inform you about conditions that you may have, but how they can occur. If you want to stay up to date on news and advice about podiatry, then this is the place! These podiatrists want to improve your life, starting with the health of your feet. 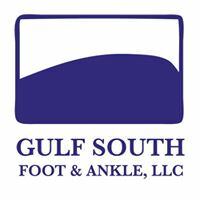 Whether you are choosing shoes or dealing with heel pain, they are here to assist! They want you to live your best life, which doesn't include foot pain. Your feet are the foundation of your body. If they hurt or are injured, you are sure to notice. So, it is important to know what can happen to your feet. Any and all these blogs are a fantastic choice to stay up to date on your feet.